Let us know to claim your FREE consultation! Our “care-years” is a time in our lives when we need a combination of support services so we can live as independently as possible. Are you ready? I know that my retirement years consist of 2 parts: the well-deserved, relaxing, independent years and the changing health, increased dependency care years—and I have an understanding of the needs of both stages. I have a good grasp of my financial, legal, and insurance affairs. I feel confident that all my necessary documents are up-to-date and in order. I have made my end-of-life wishes known (e.g., written a will and discussed services with a family member). I feel confident that I have a good retirement plan in place because it takes into consideration the financial impact from my changing health needs. 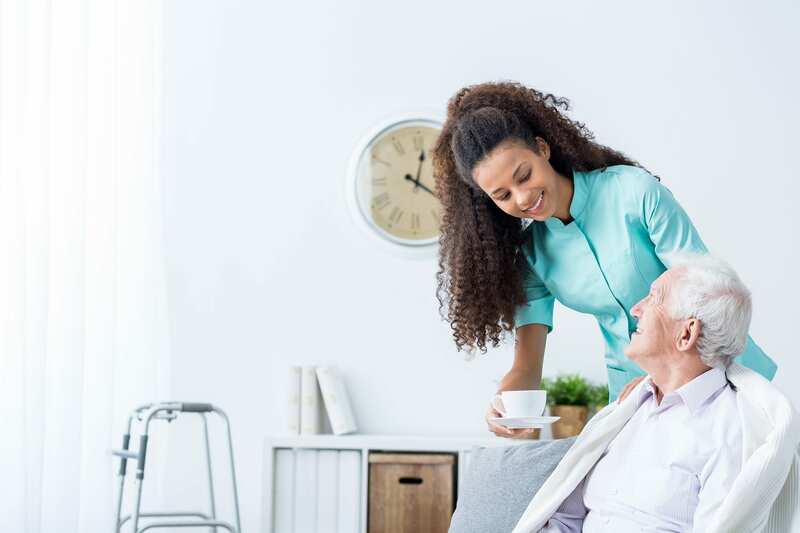 I know at least one government agency in my community with the responsibility for seniors' health needs and I am aware of one of the programs offered through that department. I know what to look for and how to elder-safe my home (inside and out) in order to reduce potential accidents. I understand the medications I am taking and I have asked about many of the possible side effects related to those medications and the signs to watch for. I know what to do during health emergencies and I am familiar with some of our local hospital's special resources for seniors. 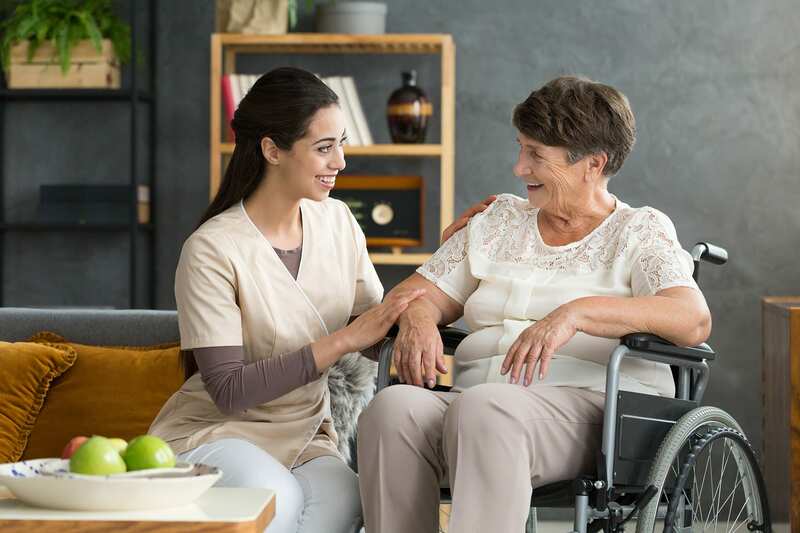 Our nurses are specially trained for at-home elderly care and we make sure that you have the health and stability to live as independently as possible. All of our Caregivers are trained to provide assistance with things like Bathing, Dressing and Restroom Use. I know at least one government agency in my community with the responsibility for seniors’ health needs and I am aware of one of the programs offered through that department. I know what to do during health emergencies and I am familiar with some of our local hospital’s special resources for seniors.